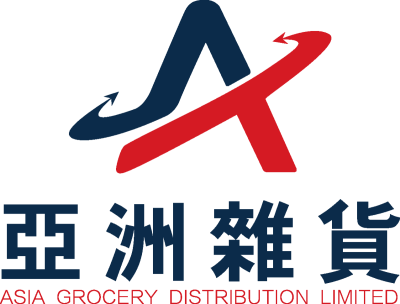 Asia Grocery Distribution Limited is an established food and beverage grocery distributor in Hong Kong with over 40 years of experience in the food and beverage grocery distribution industry since the original “Hung Fat Ho” grocery store was established in the 1970s. 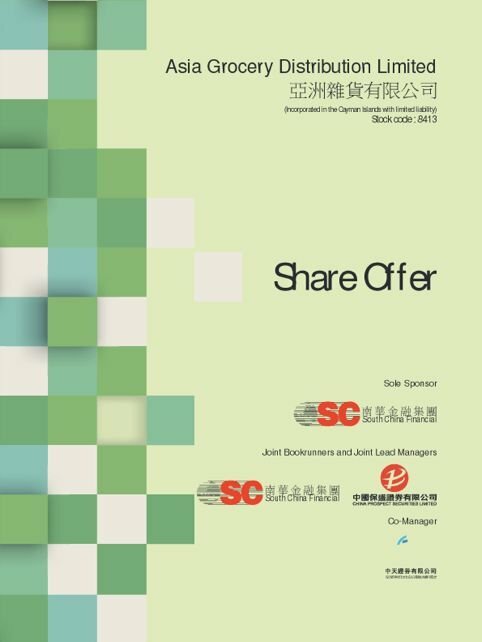 We specialise in distributing an extensive portfolio of food and beverage groceries to a wide array of customers, including restaurants, non-commercial dining establishments, hotels and private clubs, food processing operators and wholesalers in Hong Kong. We also offer product sourcing, repackaging, quality assurance, warehousing and storage, transportation as well as other value-added services to provide one-stop food and beverage grocery distribution solutions to our customers. 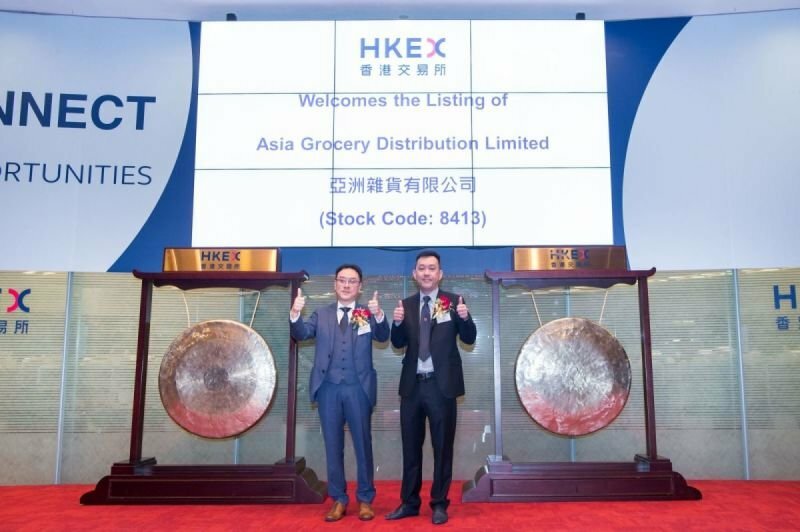 The Group developed a diversified product portfolio of over 2,100 food and beverage groceries and over 3,800 SKUs of branded and non-branded products. Our products of over 300 brands are originated from various locations, such as Hong Kong, China, Hapan, Korea, Thailand, Malaysia, the United Kingdom, the United States, Spain, France, Turkey and Italy. Our product portfolio widely ranges from food commodities, specialty food ingredients to kitchen products. As a diversified, flexible, reliable and professional company, we strive to innovate and provide quality goods at reasonable prices, as well as grow with our customers.